Starting a blog can be a grind. 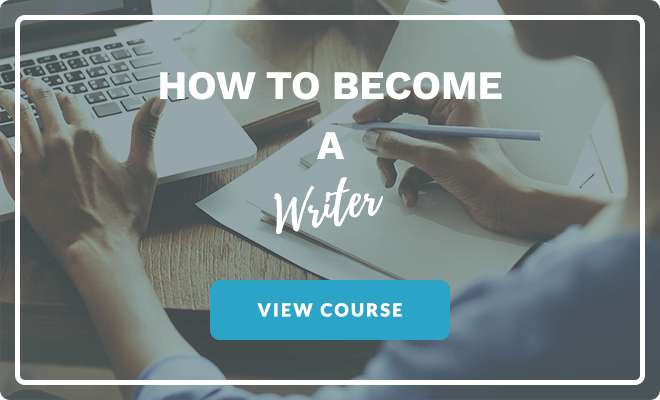 There is a ton of new skills to learn as well as a mountain of information online you’ll need to sift through to get started. There’s a lot to learn even before you begin. More often than not, it will feel like you’re stumbling in the dark. When I started blogging, I made a ton of mistakes. It was an uphill battle at times, and I recall plenty of headaches and frustration. That was part of the reason I created Superstar Blogging. 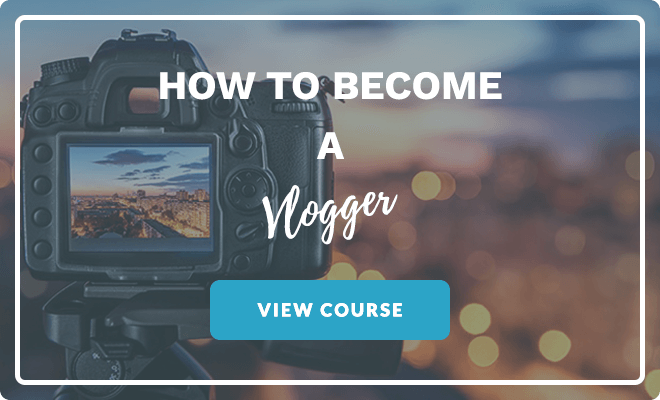 I wanted to create a course to help new bloggers avoid the mistakes that I made when I was getting started. While I’ve written about common blogging mistakes in the past, I wanted to add a few more common mistakes to the list. As part of my blogging course, I read and edit a lot of content from new bloggers, providing them with feedback on their posts. I also get a lot of emails and questions on Facebook. So I get a first-hand look at where people tend to go wrong — and what they need to improve on the most. 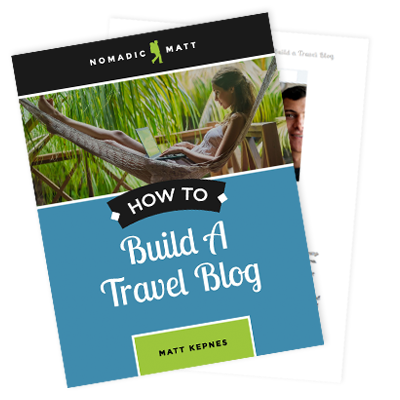 Gone are the days of general and all-purpose travels blogs. When I first started out, I could pretty much blog about anything I wanted. There was so little competition I could rank for any destination or topic. There’s a lot of voices out there now. On a lot of different channels. These days, even “budget travel” is far too vague. To get ahead, you need to go niche. You need to get unique. Maybe instead of budget travel, you focus just on extreme budget travel and hitchhiking. Maybe instead of a general food and travel blog, you focus on vegan food and travel. Maybe it’s just about one city. There are so many people online that you can find readers for any subject, no how matter how obscure it is. There are people out there who like what you like. You don’t need a million fans. 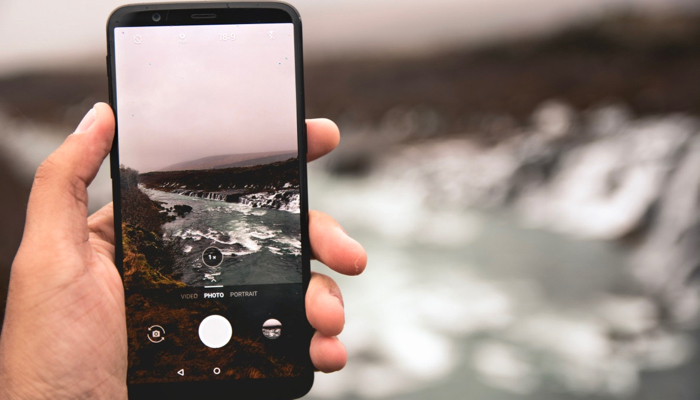 While social media plays an important role in blogging, it is not nearly as important as many new bloggers think it is. Yes, you want to share your content and engage with your community (and other creators). But you don’t want to be focusing all your effort on that Instagram post or spend your whole day commenting on Facebook posts. Using a scheduling app, you’ll want to post content daily on your main social platforms. And you’ll want to spend some time comment and engaging with your audience. You don’t need to be on Instagram all day every day. You don’t need to share tons of content on Twitter every day. But there are MUCH more important things to do when you’re starting out. But, as your blog grows, so will your social media. What you really want to focus on is guest posting, networking, and writing content. Because they will get people to your site much faster and thus allow you to expand your social media. Writing engaging, SEO-optimized content is going to be what gets you ahead. Because as your blog grows, your social media channels will grow. Search Engine Optimization is something most new bloggers are apprehensive about. It sounds scary and complex but it doesn’t have to be. Search engine optimization (SEO) is one of the most important things you can do as a blogger. I may say that about a lot of topics, but SEO is the #1 way to get traffic! Every day, billions of people hit the internet in search of answers to their questions. They need information, advice, and tips, and they need to buy things. They head to search engines like Google, type in their questions, and visit the webpages that come up in the results. That’s free traffic right there! Over 60% of my traffic comes from Google. Even if I don’t post any blogs, get on social media, or write some guest posts, I’m still getting visitors to my website. That’s why it’s important to optimize your website — to ensure that Google can crawl your website (they use little programs called spiders to read all the pages of your website) and put it in its index. That’s why you want to follow the best practices to rank high in Google. If you don’t, you’re missing out on free traffic. 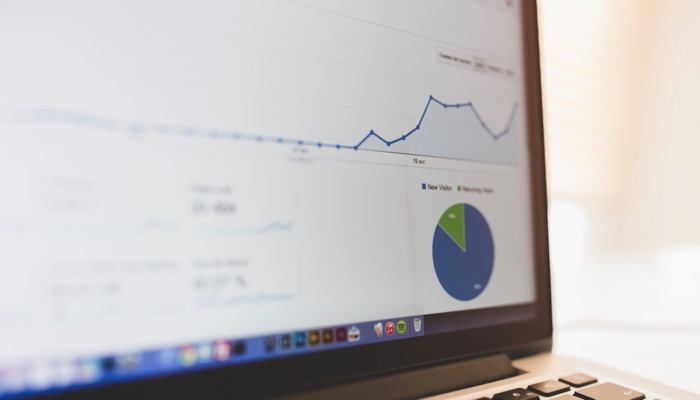 You don’t need to master SEO before you begin. Even now, I’m still not a master. But I know the basics. I know what works. And I use that to my advantage. I regularly update my content to make sure it’s SEO optimized. And for that, Google rewards me with traffic. So, as you start to dive into this whole world of blogging, make sure you read up on SEO. A little knowledge will go a long way! 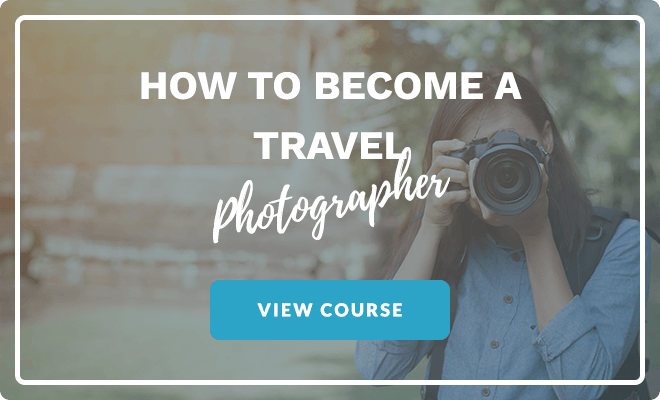 When you start your career in the travel industry, you’re going to want to reach out and connect with like-minded creators. Find your community. Reach out on social media or via email. Leave blog comments. Attend conferences. Build your network. The more you can connect with other creators, the more you’ll be able to learn — and the faster you’ll be able to level up your skills and grow your audience. Focus on collaboration, not competition. There is enough room in the industry for everyone. Find blogs you can guest post on. Go to conferences and expand your network. The more relationships you can build and strengthen, the stronger you will be as you grow. No one succeeds on their own. Find your community. TravelCon – The premier travel industry conference! South x Southwest – A great conference with workshops and lectures on storytelling, creating, entrepreneurship, and much more! Women in Travel Summit – A conference for female travel influencers to connect with one another, and with the industry. Women’s Travel Fest – An annual conference that inspires women to travel the world. Travel Bloggers – A Facebook group for travel bloggers. 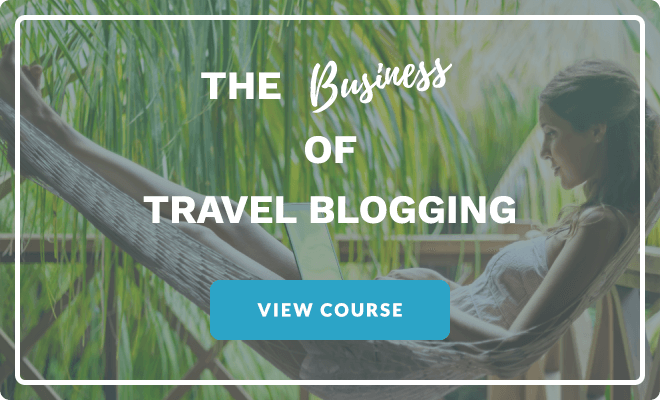 Superstar Blogging – An online course and community for anyone looking to start a career in the travel industry. Most bloggers — including myself — put off starting a newsletter until their blog is up and running. While I understand why (it’s another hurdle to overcome), newsletters are vital to your growth and success. 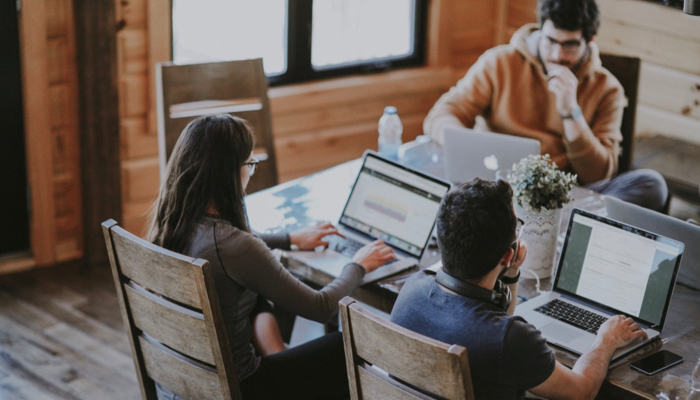 They are the best way you can connect with your audience — much more important than social media. 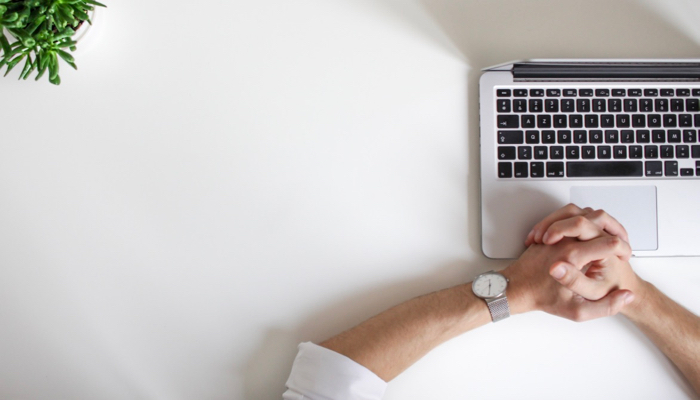 Your newsletter is how you connect with your biggest fans. It’s also where you’ll be looking to monetize down the road. Don’t lose out on subscribers, even if you’re just beginning. At the very least, just send out a monthly newsletter blast using a free service like Mailchimp. Sure, it won’t be perfect, but it will be something. And when you’re just starting out, something is better than nothing! The sooner you can improve your newsletter, the better. It will pay dividends in the long run and is definitely worth the effort (as tedious as it can be!). I know starting a blog can feel overwhelming at times. There’s a lot to learn and there are pitfalls at every turn. But if you keep these common blogging mistakes in mind, you’ll be much better situated to succeed. 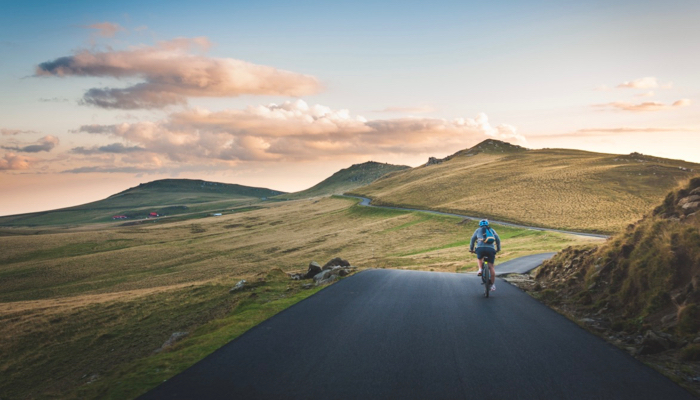 Remember, blogging is a marathon — not a sprint. You won’t succeed overnight. It takes time and effort. A lot of it. But you don’t need to be perfect either. Aim for progress, not perfection. 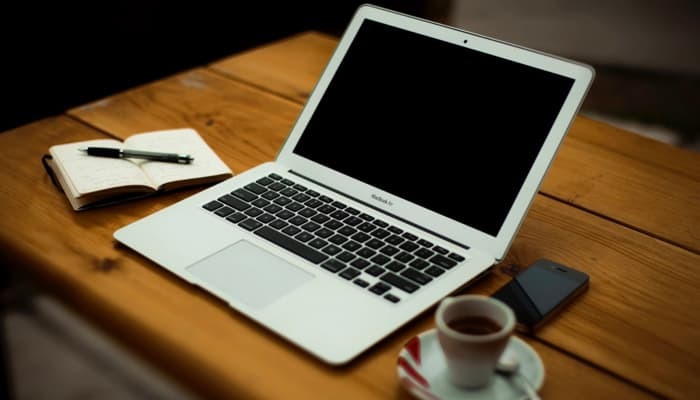 Do that — while keeping these 5 common blogging mistakes in mind — and you’ll avoid many of the mistakes that I made when I started out. Good advice – thanks for the reminders. I think we’ve been focusing too much on design and social media, and not enough time on SEO and writing content.